When they were first introduced, most of these were top of the line performance shoes. 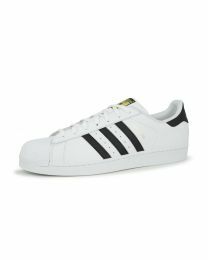 Today the Adidas Originals line of sneakers have become cultural lifestyle classics. 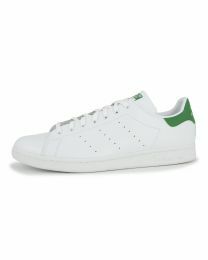 This classic brand with the three stripes can been seen on everyone from the hip-hop world to the fraternity preppies. 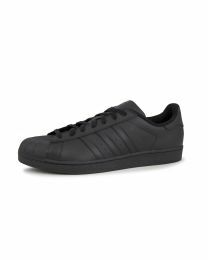 Check 'em out in large sizes 14 to 18.